This is exactly what Home Credit Philippines’ (HCPH) Trade to Upgrade is currently offering—being your very own monito or monita! 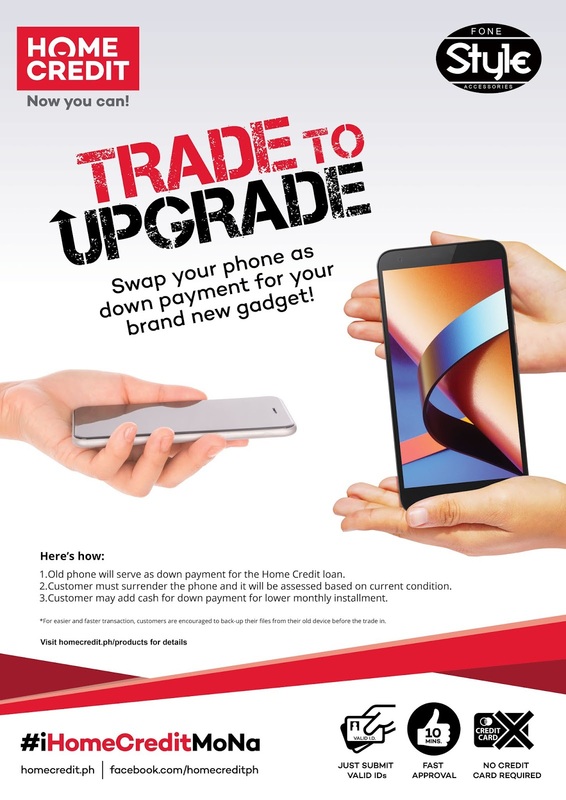 This latest treat from the in-store loan provider lets you swap your old phone to any Home Credit store and use it as a downpayment for a new gadget. 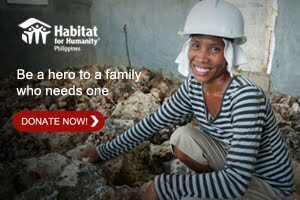 It’s perfect for those who want to treat themselves this Christmas without spending too much. 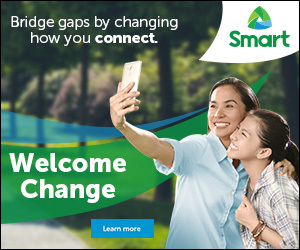 This trade-in elevates HCPH’s services which cater to Filipinos who are looking for friendly and fast in-store financing options. To avail the Trade to Upgrade, a customer simply has to visit a Home Credit store offering this treat, present two (2) IDs, and wait for 10 minutes for the result of their application. If approved, Home Credit’s friendly sales associates will evaluate the value of your mobile phone and use it as your downpayment for a new model. 1. You can swap all brands and models of mobile phones. 2. You can still swap your phone even if it is damaged given that it is working and is an original model. 3. You can only use one unit per transaction. 4. Phone accessories are not included in the assessment of your unit’s value. 5. You can add cash if the assessed value of your mobile phone is lower than the minimum downpayment amount.